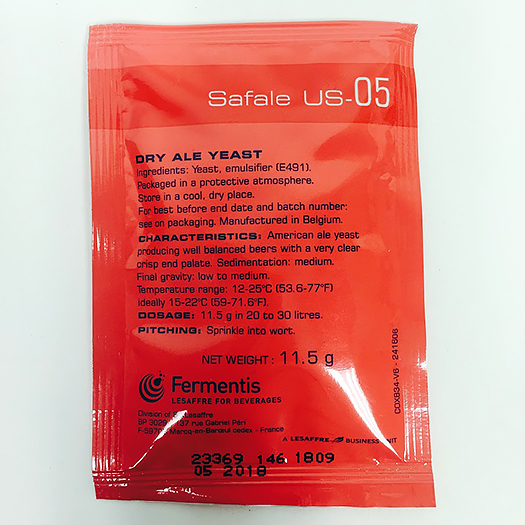 SafAle US 05 Dry Ale Yeast by Fermentis is one of the most popular dry ale yeasts for homebrewers due to its versatility, low diacetyl production, clean ester profile, and high attentuation even in strong beers. 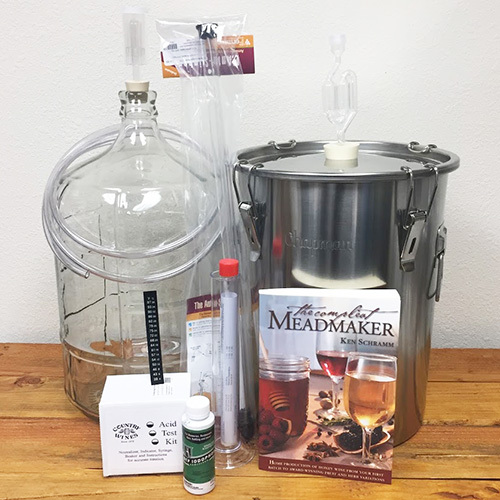 It can be fermented cleanly at somewhat higher temperatures than other yeast strains. 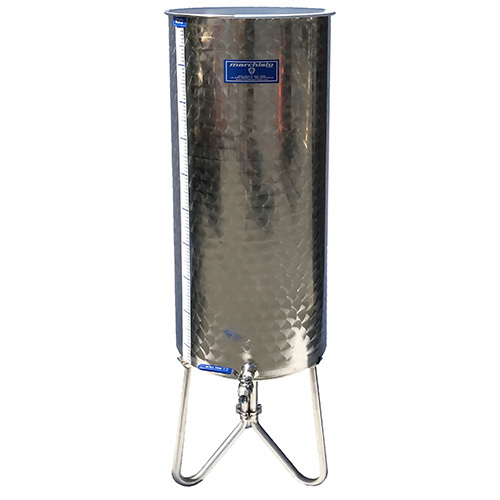 It is well suited for hoppy and strong ales. This strain is very similar to the popular liquid strains #1056 American Ale from Wyeast and WLP001 California Ale from White Labs.